Membership – Kentucky Falconers Association Ltd. Attention KY Falconers and Affiliates! The newly appointed Executive Committee has voted to WAIVE all membership fees for 2019 going forward! That’s right, everyone gets free membership for the rest of the year. With the membership, you will receive our newsletters, KFA decal, and invitations to our annual events, along with other perks that are still in the works! We will still have 2 types of memberships available. A Falconer Membership is for anyone who possesses a current and valid KY Falconry Permit. Falconer Members are able to vote on KFA matters. 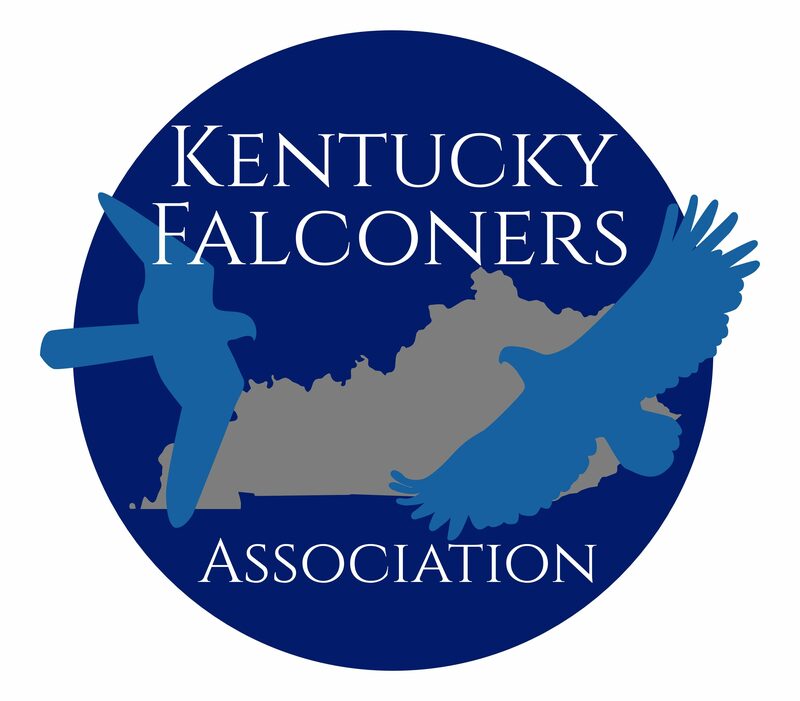 Members without a KY falconry permit are warmly welcomed as Associate Members and are entitled to all other KFA benefits. Membership is FREE through the end of 2019!!! Effective 2020, membership dues will be $20/year for everyone. With this, we need your help bring our member list up to date with everyone’s current information. This will better assist us connecting with each other, keeping everyone informed about important KFA events and issues, and growing the organization and falconry as a whole. Click here to fill out the short survey form so that we can get your contact info and some other important info that will help us out! Thank you!